Read up on last month's BIG news! Premiering Now: "The NCERC Advantage"
"From concept to commercialization - it's all here under one roof." That's the theme of our newest promotional video, designed to capture " The NCERC Advantage ," or the capabilities and expertise that make NCERC the one-stop shop for biorenewables commercialization services. Produced in partnership with Robotoaster and Hawthorne Strategy Group, we hope this two-minute clip helps tell the story of how NCERC helps turn clients' big ideas into the next bioeconomy breakthrough. 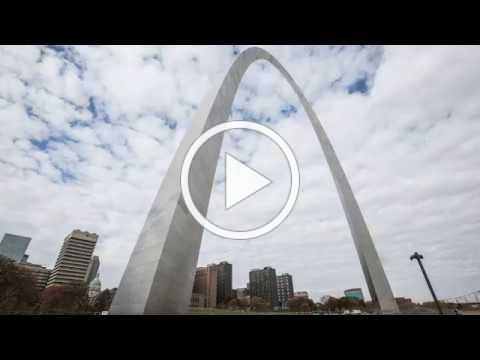 If you like the video, please help us spread the word by sharing with your network. 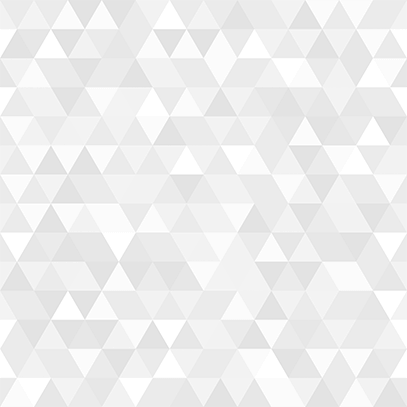 To download a video one pager, click here. Congratulations to NCERC summer intern, Jacob Leiting! One of NCERC's summer interns, Jacob Leiting, received the Ethanol Plant Managers Group 2018 scholarship of $5000. Jacob is a student at the University of Iowa earning a bachelor's degree in plant science and minor in microbiology. 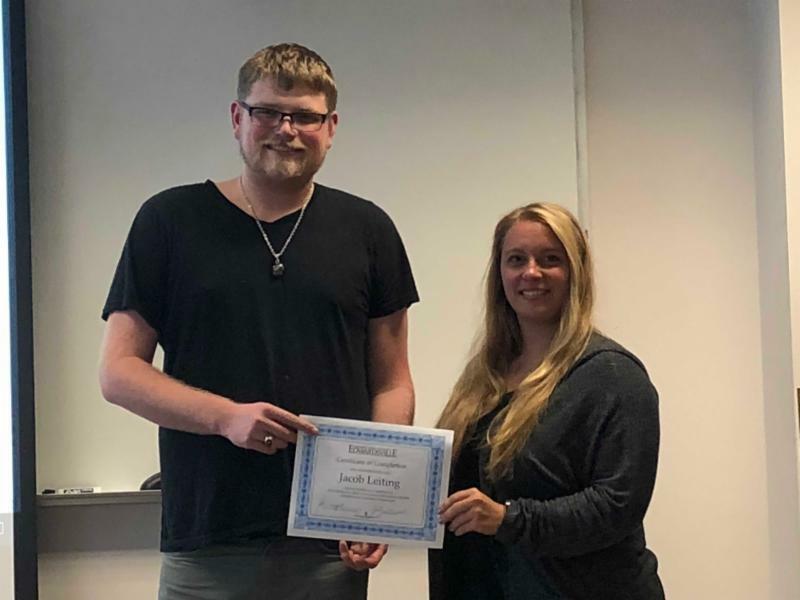 Jacob is pictured here being presented with a certificate of completion from NCERC Laboratory Technician, Charlette Jauch, who supervised his research. Jacob received the certificate after presenting his research findings on July 24. Submit comments to the EPA regarding the 2019 Renewable Volume Obligations (RVOs). Deadline is August 17, 2018. NCERC continues to work on the analytical method development on quantification of starch and cellulose in before and after conversion samples from corn to ethanol production. 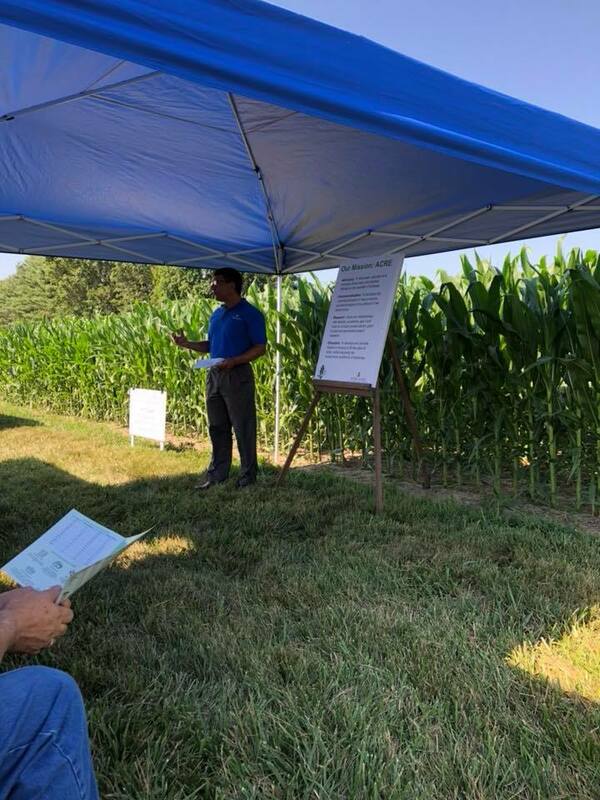 NCERC finished a one-year sampling period of DDGS from Illinois ethanol plants through an initiative funded by the Illinois Corn Marketing Board titled The Coproducts Project. Through the project, NCERC conducted a survey this month of animal nutritionists and other professionals related to the DDGS market and plan on publishing the results next month on www.CoproductsProject.com. NCERC and the Dept. of Chemistry completed a successful workforce/education alignment project funded by the SIUE Provost's Excellence in Undergraduate Education (EUE) program. In partnership with industry experts from Shimadzu, Millipore Sigma, and Mallinckrodt, the "Connecting Credentials" project piloted the use of industry-led workshops and competency exams leading to digital badges for successful earners in HPLC, QAQC, and GC. BIOWIRe , an initiative that connects students in the social science disciplines with opportunities in the bio-based industries, submitted as a proposal to the Southern Illinois University Edwardsville Chancellor's Innovation Fund on July 1. If funded, the project will actively provide creative content to industry publications and trade groups. 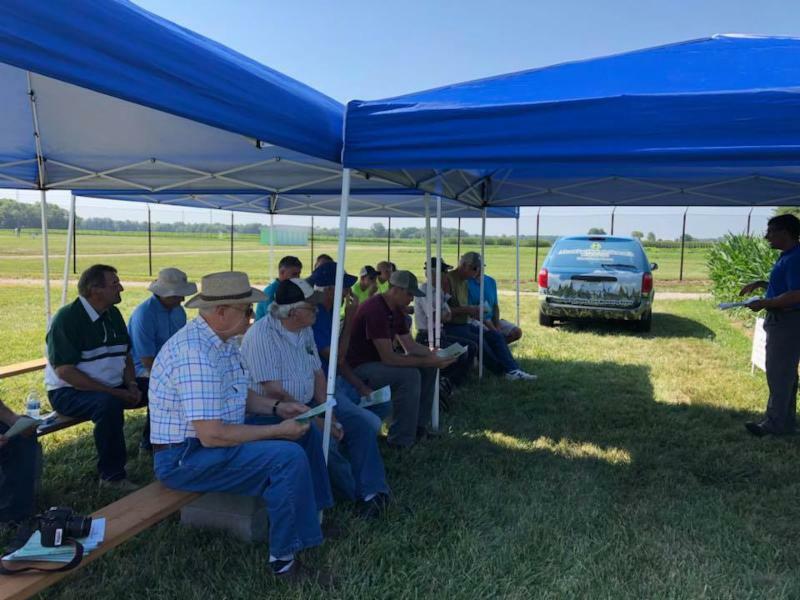 NCERC Director, John Caupert, was featured as a guest speaker at the SIU Field Day, located on the SIU Belleville Research Center on July 12. His presentation, titled “Biofuels – Paving a Road of Opportunity in the Bioeconomy”, spoke to farmers on the importance of biofuels for rural communities and the opportunity for corn in the bioeconomy.